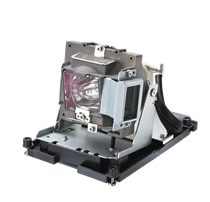 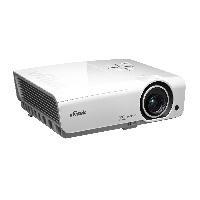 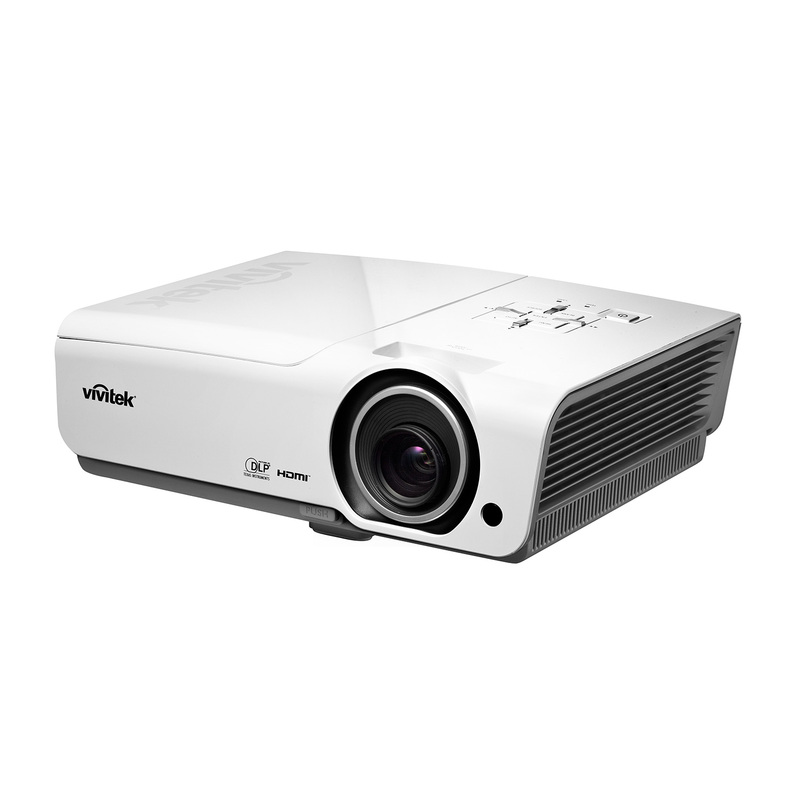 Featuring 6000 lumens of brightness, 15,000:1 contrast ratio, and Full 3D capability. 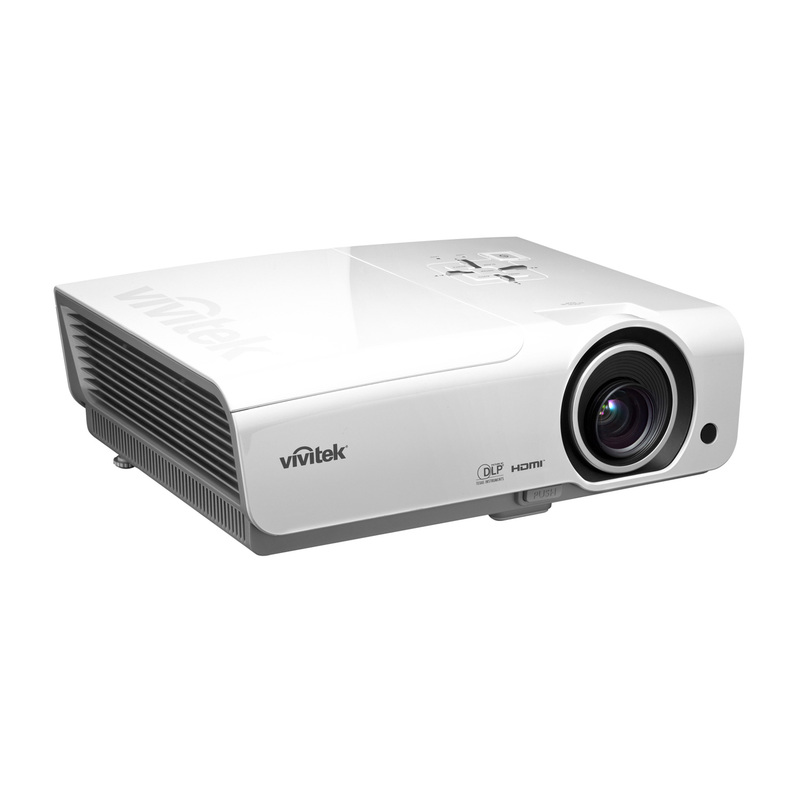 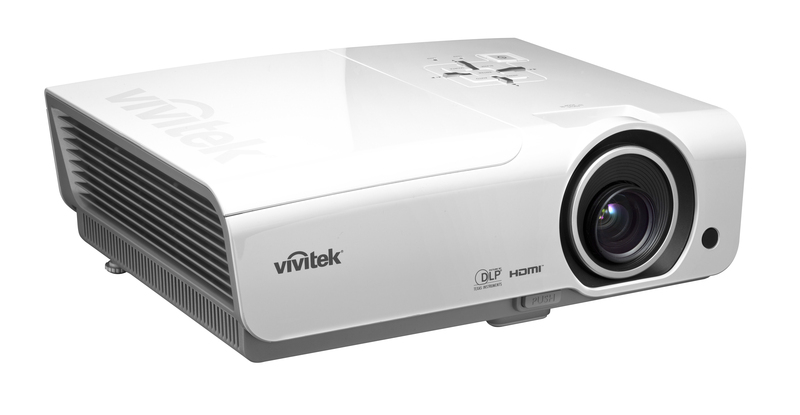 The Vivitek DX977 digital projector incorporates DLP® dark chip 3 and BrilliantColor™ technologies to delivers an amazing performance and impressive color reproduction. 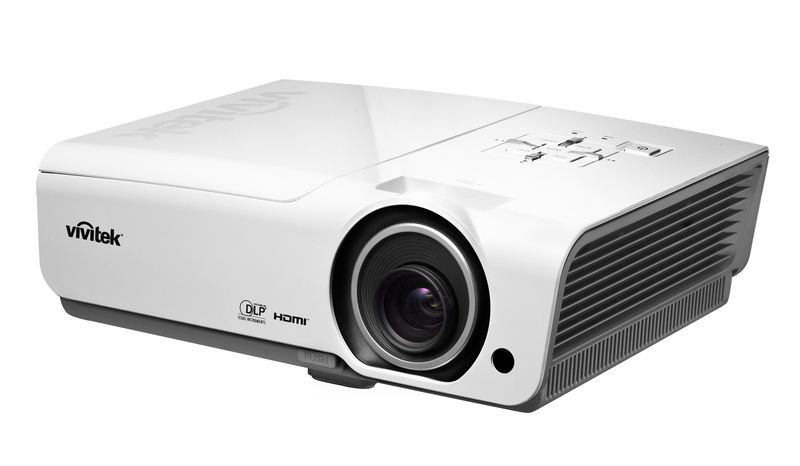 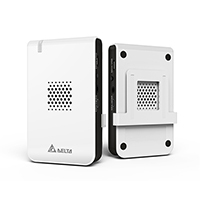 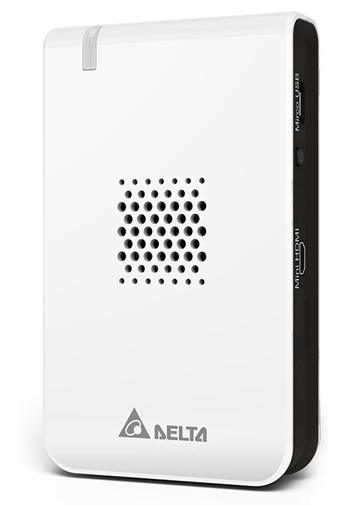 With new improved lens performance, built-in speaker, and abundant connection options, including 3D sync, and RJ45/RS232c, the DX977 integrates effortlessly into most situations where a powerful projector is needed. 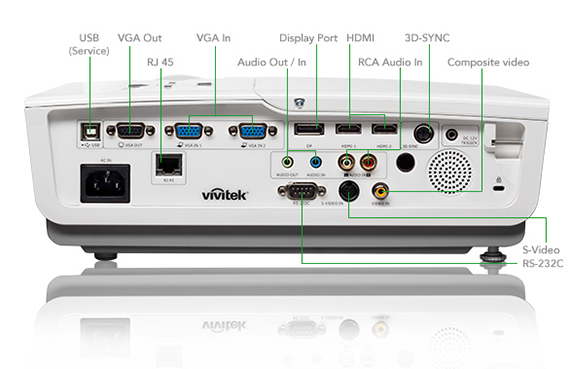 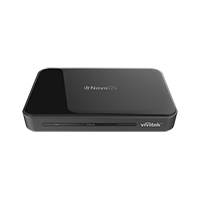 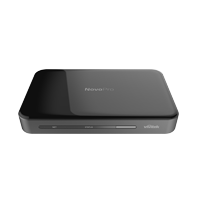 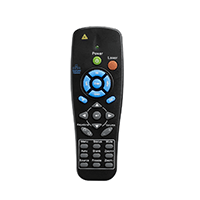 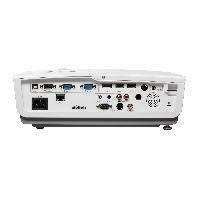 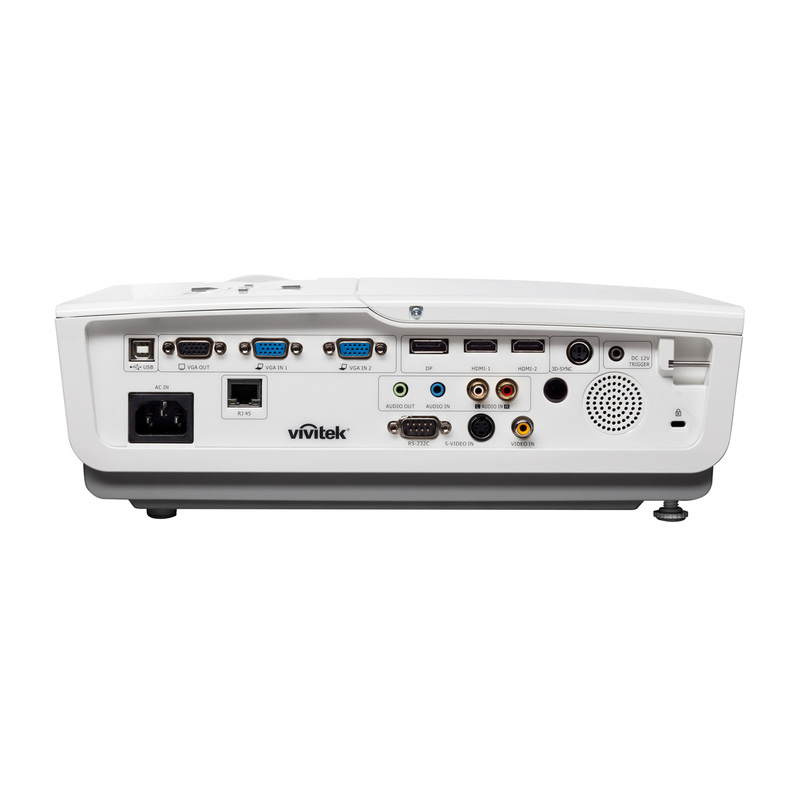 The Vivitek DX977-WT offers a variety of connection options: HDMI v1.4 (x2), Display Port, VGA-In (x2), S-Video, VGA-Out for monitor loop through, RCA Stereo-In, Mini-Jack Audio-In, 12V trigger for simple screen/projector automation, RJ45 and Rs232c for integration and system administration. 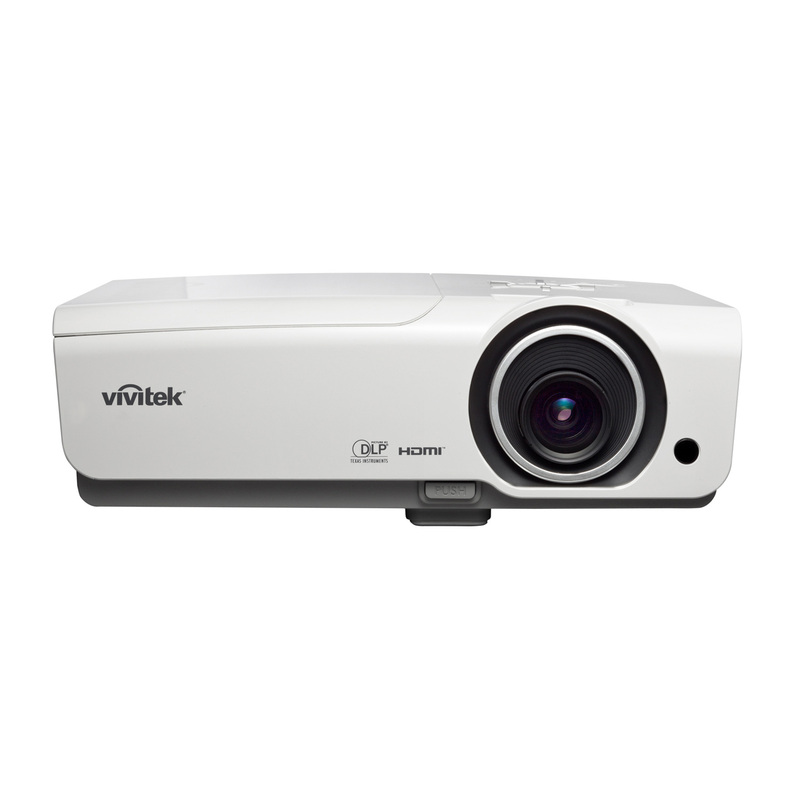 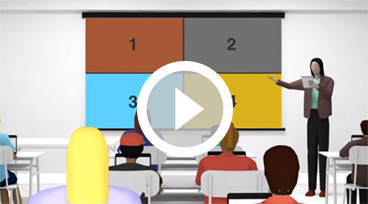 The perfect tool for brainstorming sessions, Vivitek interactive projectors enable any surface to be transformed into an interactive white board capable of supporting up to ten simultaneous users.